The majority of posterior urethral injuries are associated with blunt trauma and shearing forces secondary to pelvic fracture. Complete evaluation of the urinary tract is necessary, as 10%-30% of boys with posterior urethral injuries will also have an associated bladder perforation (Baskin and McAninch 1993). 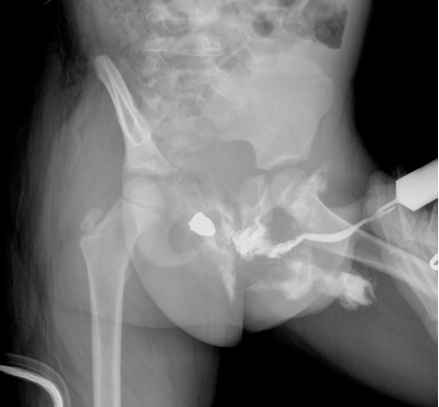 Urethral and bladder neck injuries in females, although quite rare, are typically associated with pelvic fractures and anterior vaginal wall lacerations. Any patient presenting with a history of pelvic trauma and blood at the level of the meatus requires retro grade urethrography prior to urethral catheter insertion. Careful inspection of the vaginal introitus, and even examination under anesthesia, may be necessary in female patients. 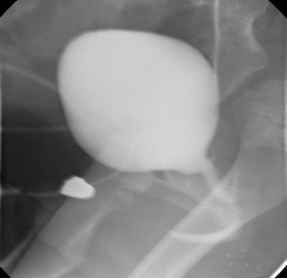 If there is no evidence of contrast extravasation, a urethral catheter may be passed gently and left in situ for 5 - 7 days to allow healing of the ure-thral contusion. Partial disruptions may also be amenable to retrograde catheter insertion; however, the use of flexible cystoscopy and insertion of a catheter under direct vision is a safer technique to ensure proper catheter placement. In general, a retrograde periurethro-gram or VCUG is performed 7-10 days following the injury and the catheter removed if no evidence of extravasation exists. Occasionally, prolonged drainage (up to 3 weeks) is required in order to allow complete healing of the injury. Management of complete posterior urethral disruptions remains controversial; however, two approaches are presently most commonly utilized in pediatric urology, that is, suprapubic cystostomy insertion and delayed reconstruction, or primary endoscopic realignment. Choice of either technique will depend largely on severity of associated injuries as well as the surgeon's experience. Open cystostomy and suprapubic tube placement can be performed quickly in the unstable, multi-injured patient. Delayed reconstruction of the resultant posterior urethral stricture can be safely under taken via a perineal approach at least 3 months after the injury (Hafez et al. 2005). Primary realignment may be performed acutely, or within the first several days following injury. Combined retrograde and antegrade cystourethroscopy, with the utilization of endoscopic techniques, will usually enable placement of a urethral catheter and allow healing of the urethral defect. The resultant urethral stricture is usually shorter and more amenable to visual internal urethrotomy or one-stage urethroplasty than in those who undergo urinary diversion and delayed reconstruction (Balkan et al. 2005) (Figs. 8.40, 8.41). Immediate sutured repair in boys should be avoided; however, urethral injury in females should be treated by early repair and reconstruction of the urethra in order to avoid potentially devastating complications such as complete urethral obliteration and ureth-rovaginal fistulae (Huang et al. 2003). Fig. 8.41. Antegrade urethrogram in the same patient following primary endoscopic realignment and suprapubic diversion. A relatively short bulbar urethral stricture was found on subsequent cystoscopy however, extension of the hematoma to the scrotum and perineum will signify rupture of Buck's fascia. In this case, the hematoma and urinary extravasation will only be limited by Colles fascia. 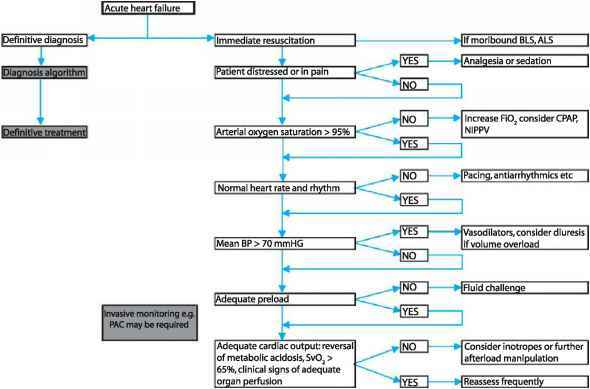 Incomplete disruptions may be managed by temporary catheter drainage and appropriate antibiotic prophylaxis. However, children with complete disruptions should not undergo further instrumentation, and a su-prapubic cystostomy inserted for urinary diversion. Subsequent delayed repair of the urethral stricture is carried out following resolution of the inflammatory process. In contrast, penetrating urethral injuries require immediate surgical debridement and reconstruction using fine absorbable suture over an indwelling urethral catheter.